Win a 4 month Housing Scholarship in Madrid! Home Housing Win a 4 month Housing Scholarship in Madrid! Great news everybody! 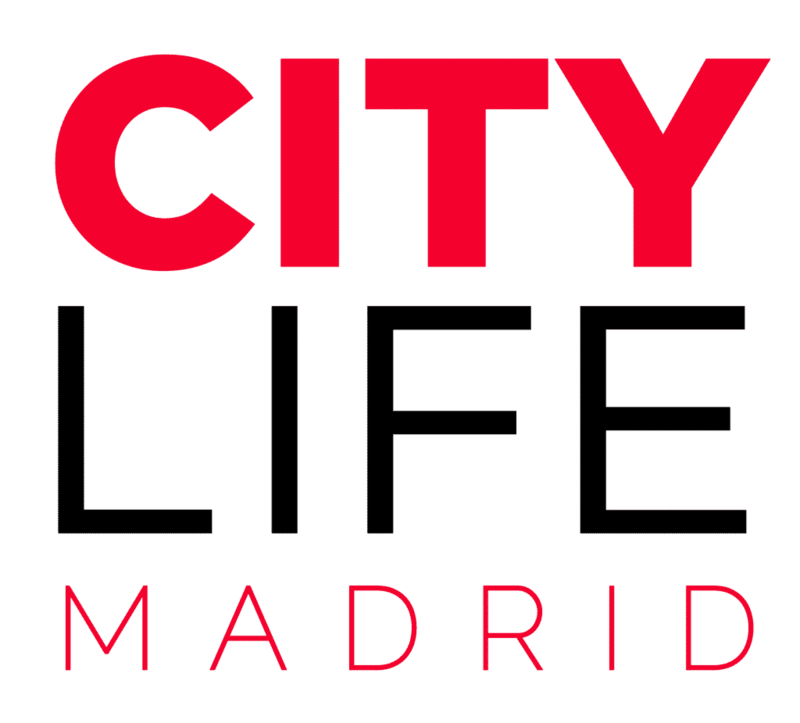 Participate in our contest and win a 4 month Housing Scholarship with Citylife Madrid and Spotahome for the fall 2019 semester! Simply fill out the form below. The lucky winner will be chosen and announced on the 19th of August 2019 via email by Spotahome! An agent from Spotahome will contact to provide you with available options based on your needs and assist you in the whole process. The winner will receive 4 months of free rent in a centric, shared apartment in Madrid (Spain) chosen from the Spotahome Housing Platform worth up to 1000€ per month (VAT included)! Please be aware that you will not be eligible to win the scholarship if you already have a place to stay at the time of the announcement. If you need more support or any kind of advice during your hunt for a room in Madrid, feel free to join our “Housing in Madrid” Whatsapp forum. NOTE: By filling out the “Housing Scholarship” form below you will also receive be able to subscribe for free to our weekly newsletter. The newsletter will prepare you for your stay in Madrid and keep you up to date with everything going on in this beautiful city! If you wish to unsubscribe you can do so at the bottom of the newsletter page.